SPLIT LEVEL HOME WITH AMAZING VIEWS! **GUIDE PRICE – £275,000 – £285,000 **Located in popular Drayton with it’s wide range of amenities, this split level home makes the most of the countryside views of the valley to the rear. With three bedrooms, a spacious living room and ample parking, the property is a must see home in a great area! Directions Leave Norwich City Centre heading North on Drayton High Road, upon arriving in Drayton turn right past the Red Lion pub onto School Road continuing past Drayton Junior School. 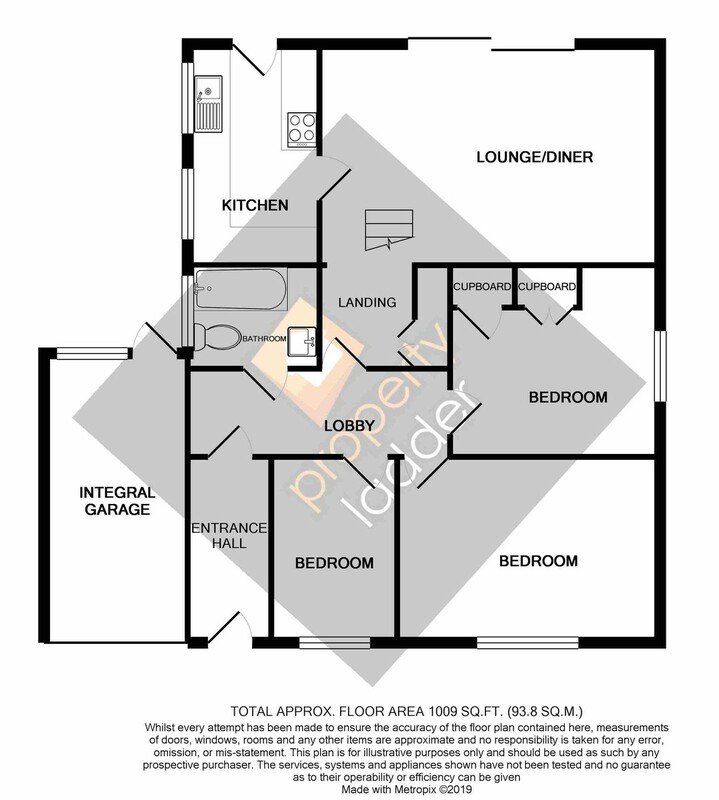 The property can be found on the left hand side and can be identified by our propertyladder for sale board. The popular village of Drayton is approximately five miles from the centre of Norwich. Marriots’ Way cycle track leads to the city and is a popular route for commuters and those who cycle just for pleasure. There is also a village hall and local park, doctors’ surgery, a number of popular public houses and a good selection of shops. Drayton First and Middle Schools are in close proximity.